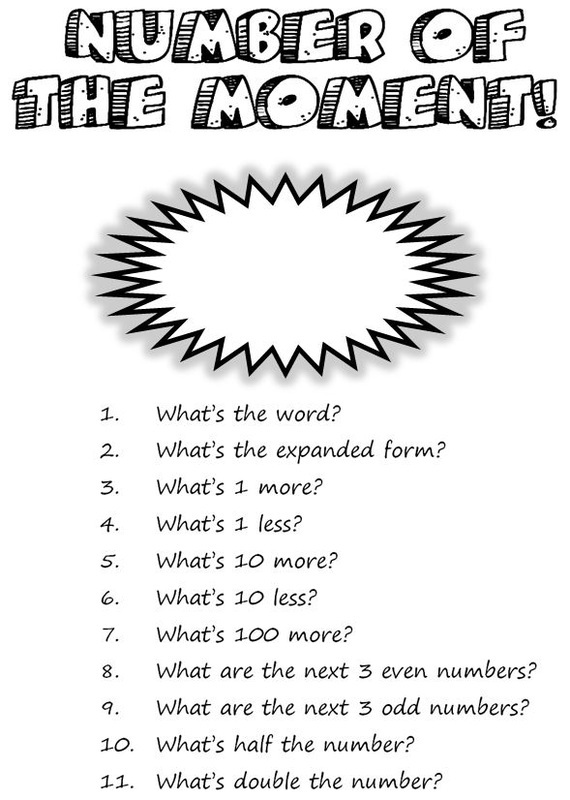 ​(1 page word doc) ​Giving students (and parents) an understanding of what we hope the unit will teach us. 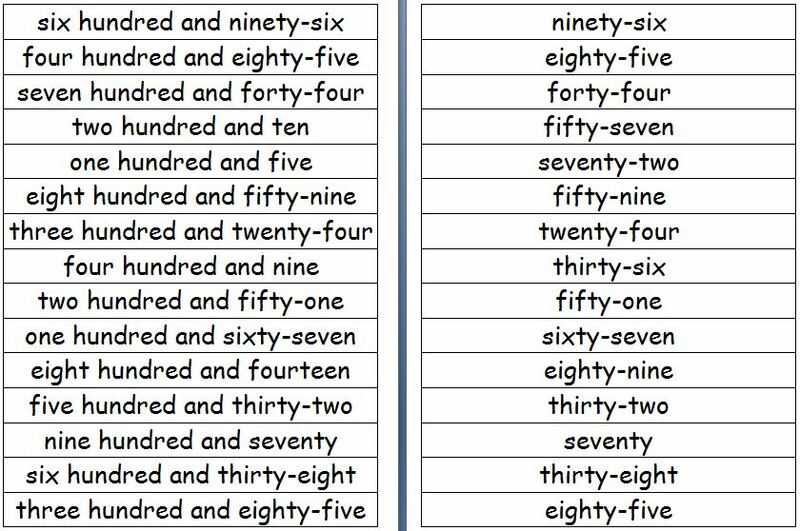 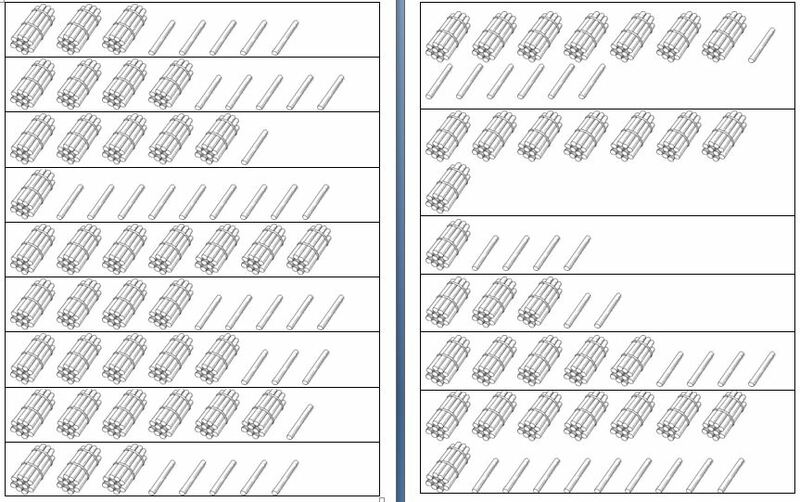 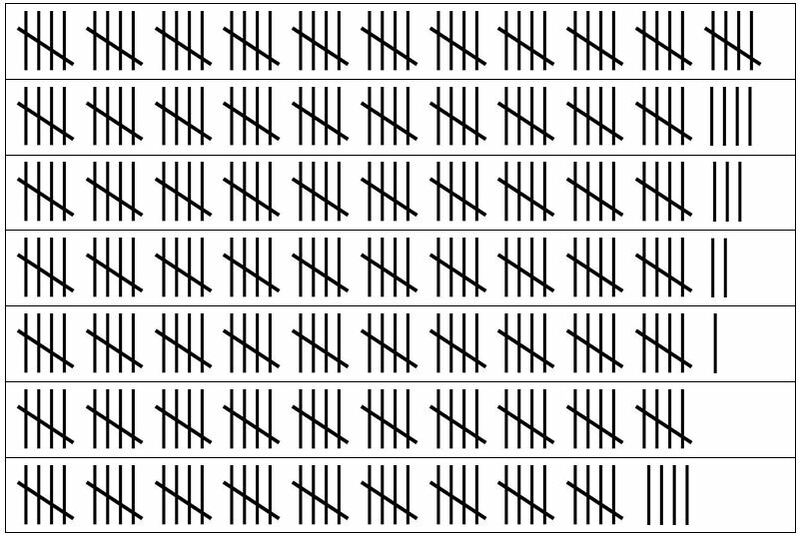 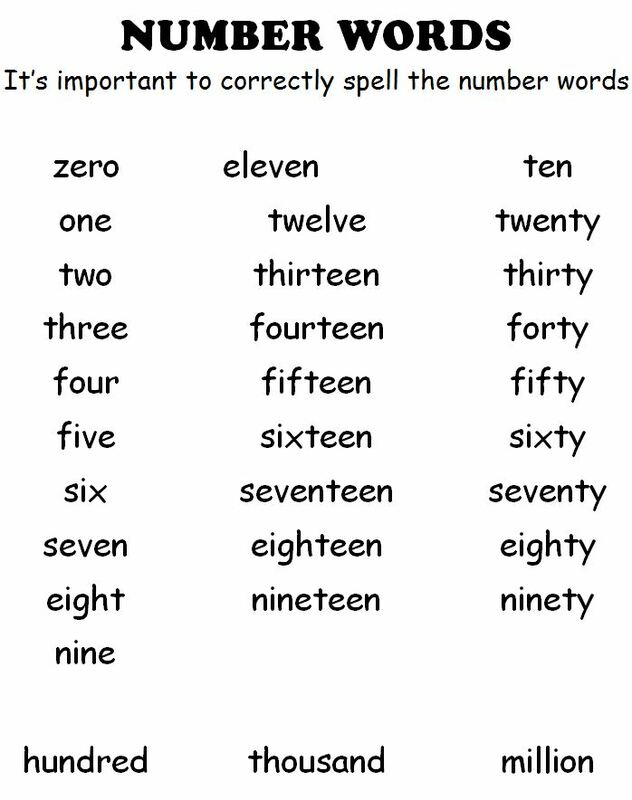 ​​(1 page word doc) Handy for kids to have a copy for quick reference. 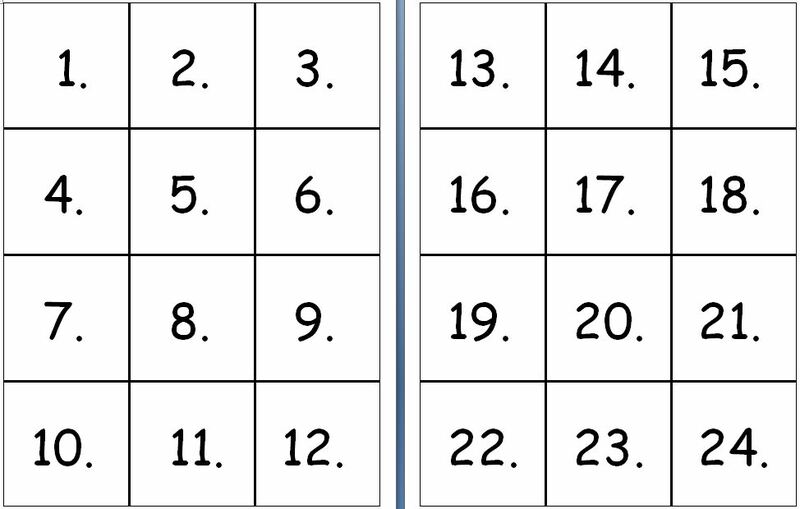 Don't know why the eleven isn't centred but it's an easy fix after you download. 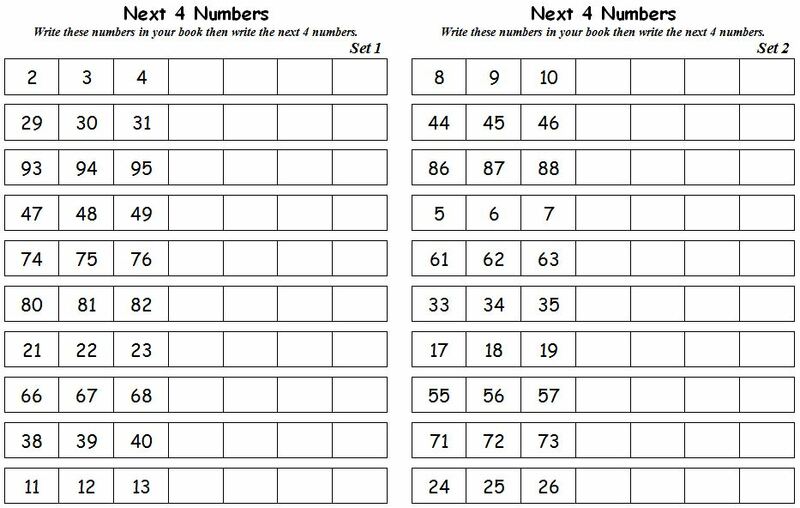 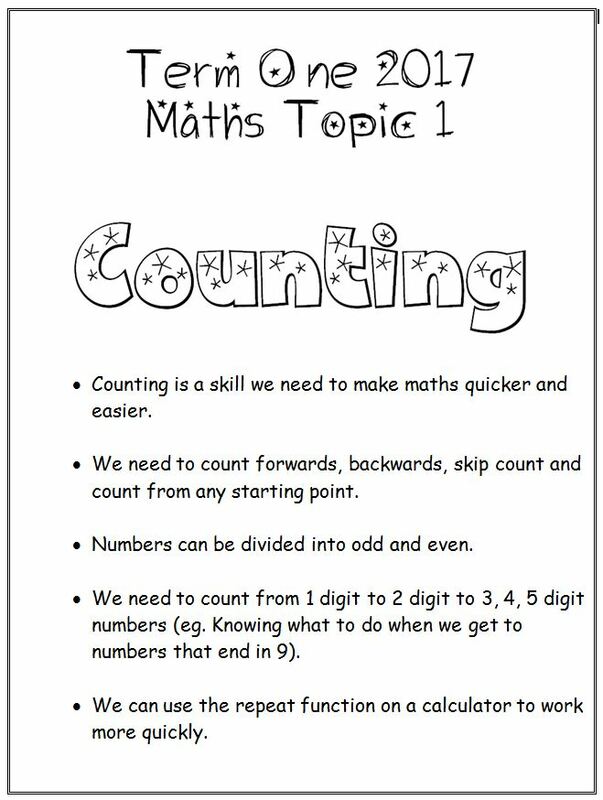 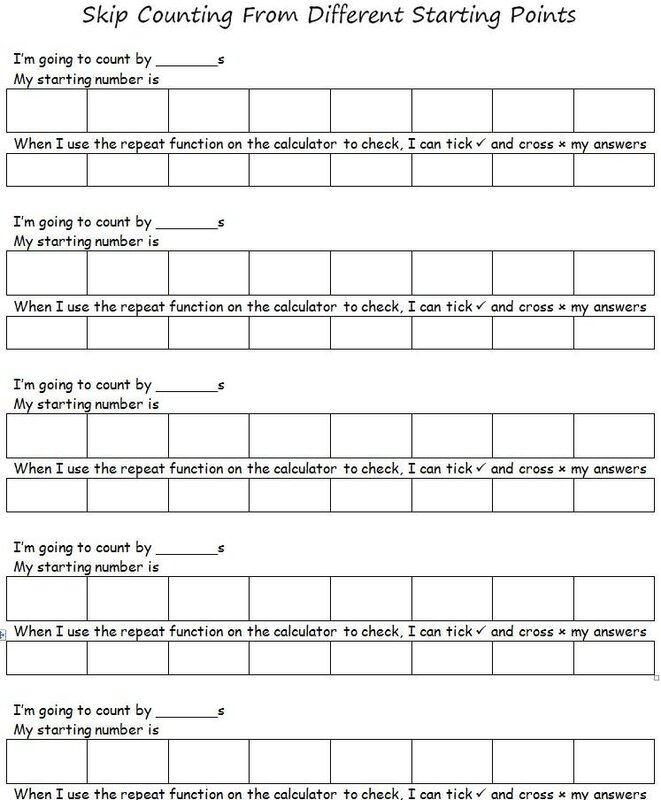 Most of the activities below were aimed at giving students frequent practise at using number, without photocopying piles of paper. 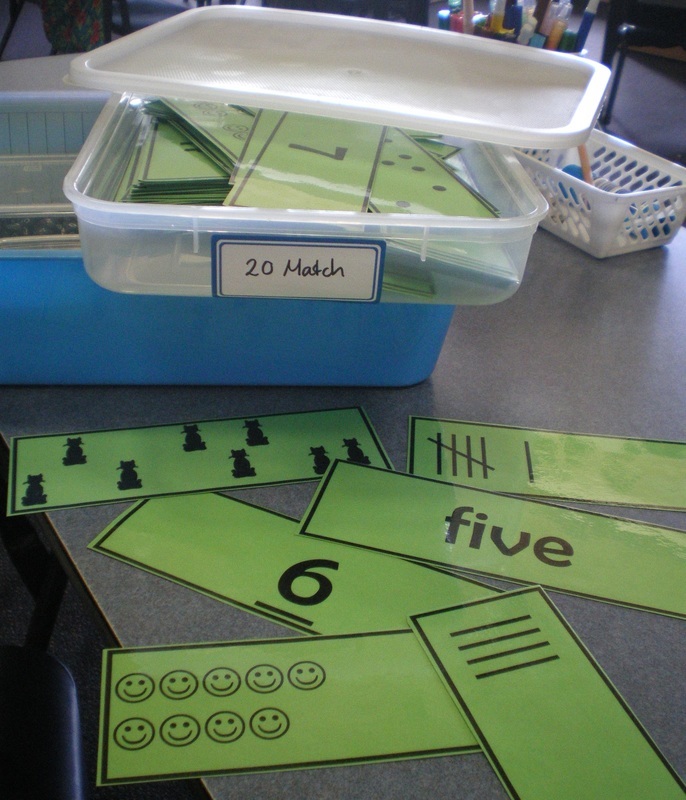 The kits were used once a week and sometimes the kids chose and sometimes we mandated a rotation. 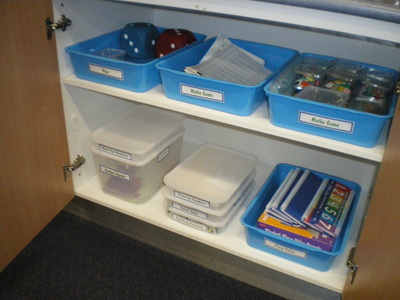 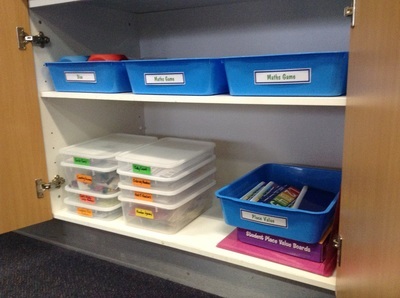 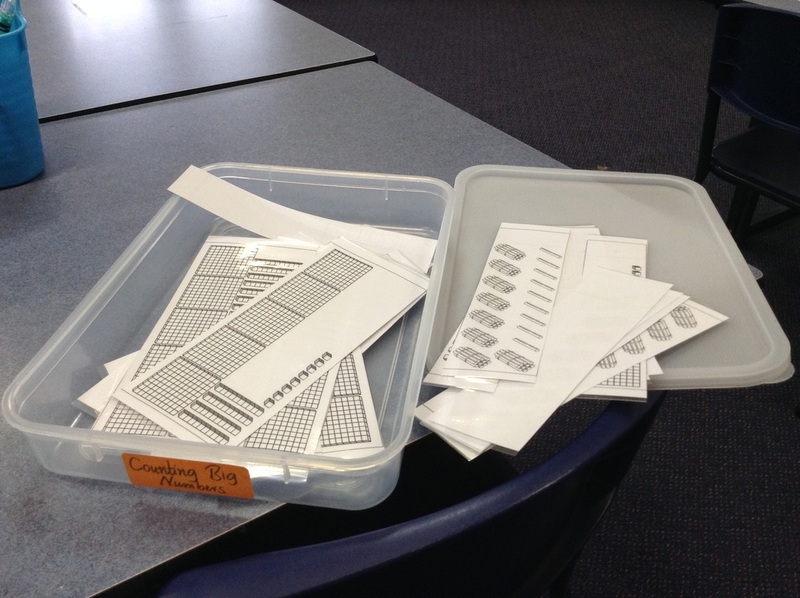 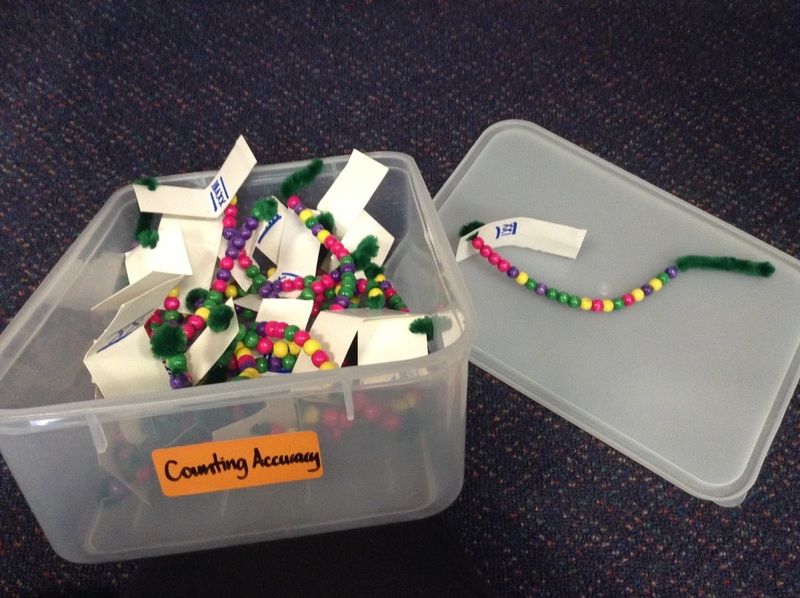 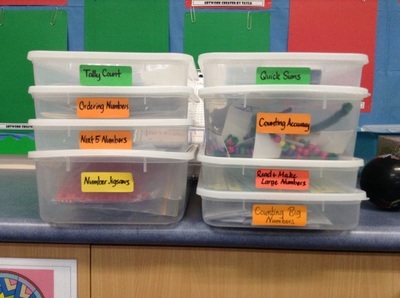 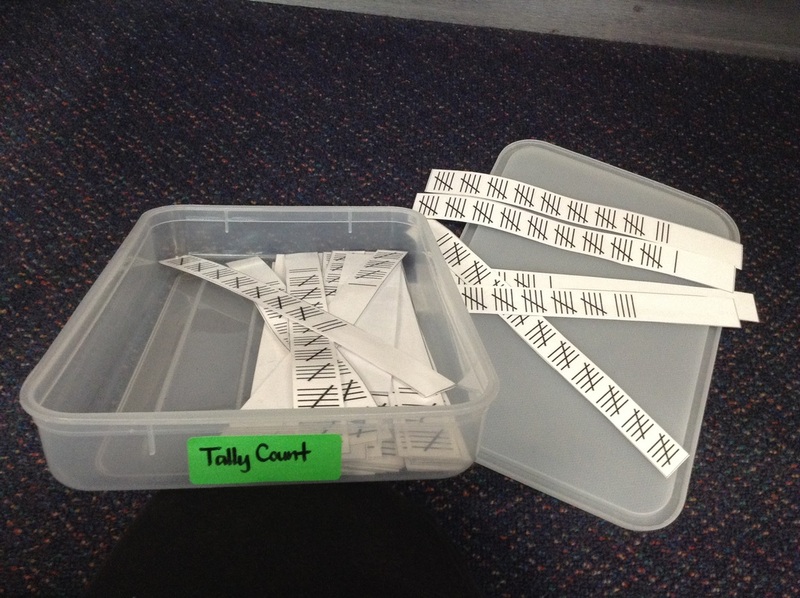 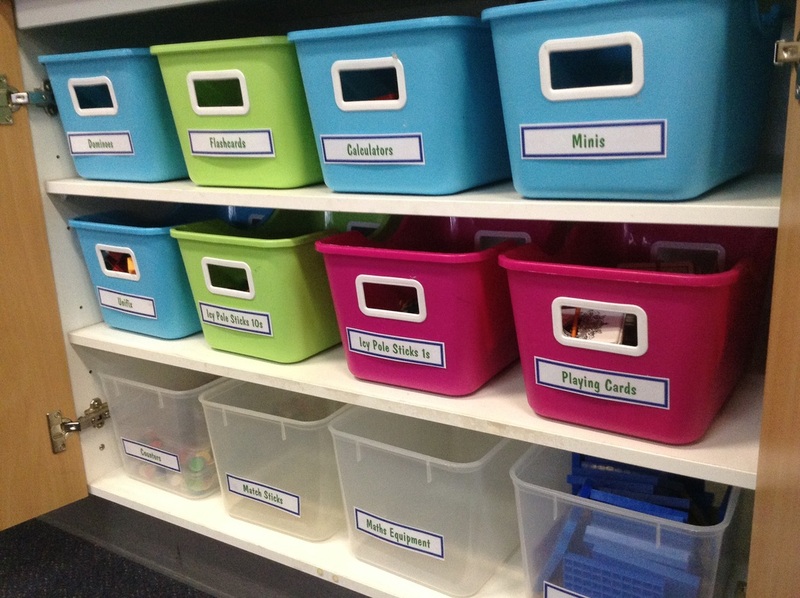 It was also handy to have these in the cupboard to work more intensively with small groups and individuals. 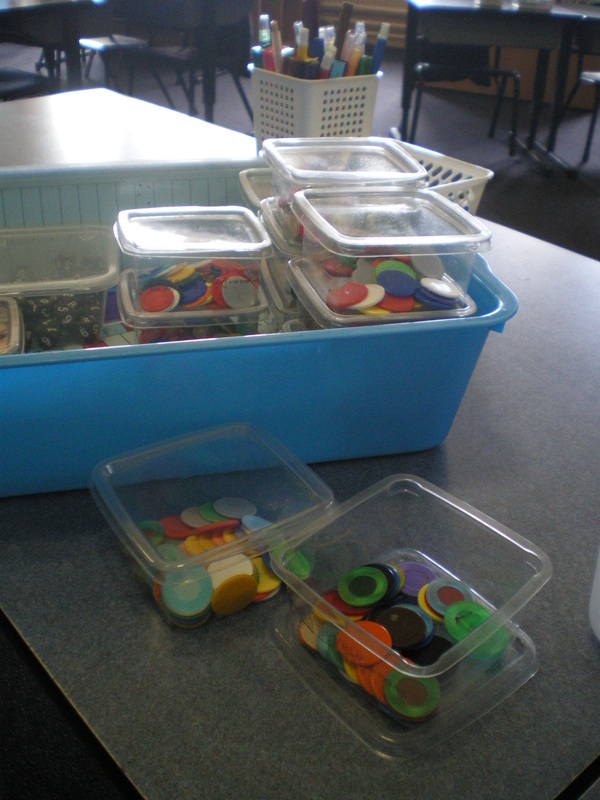 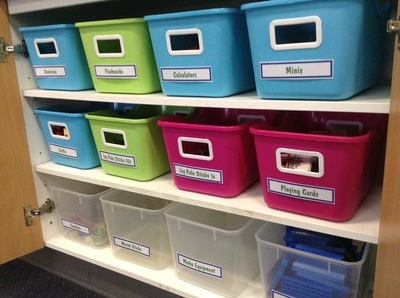 Counting containers to grab and go. 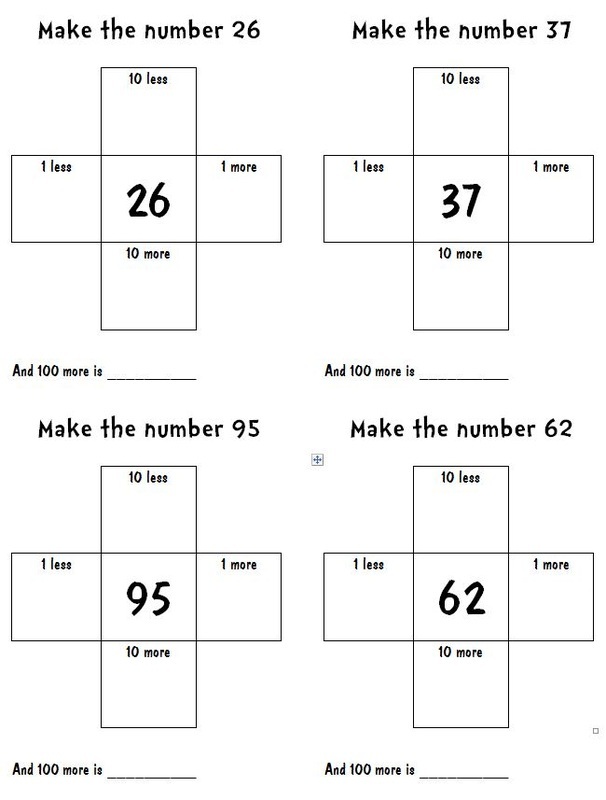 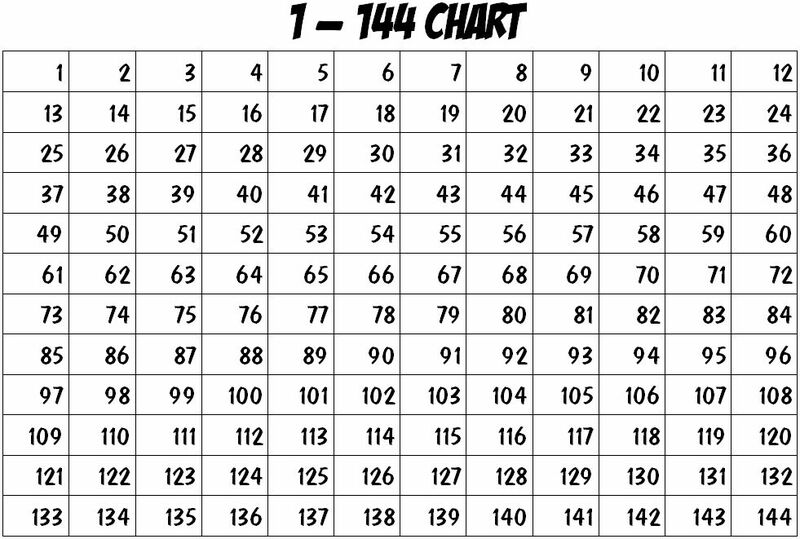 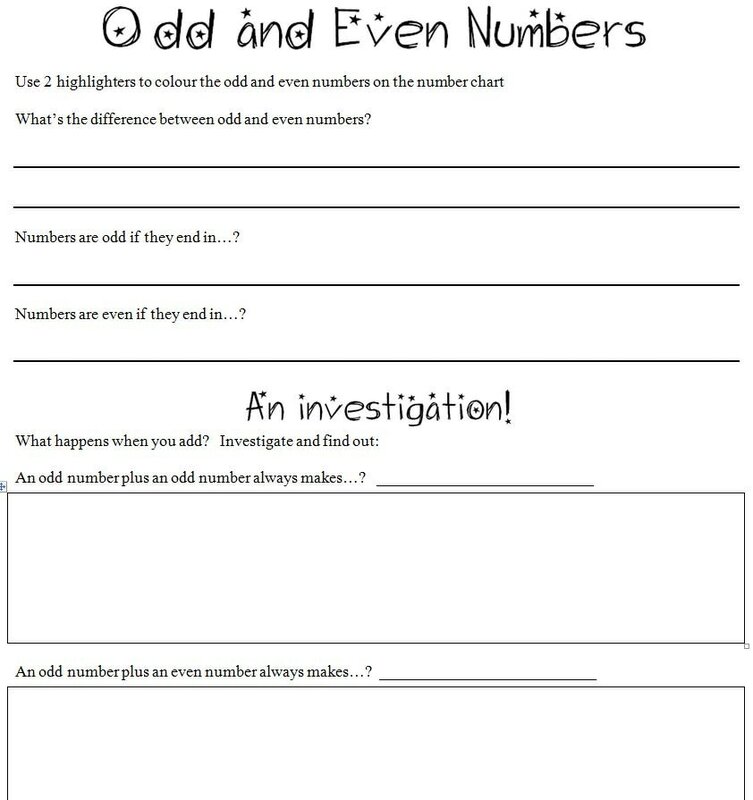 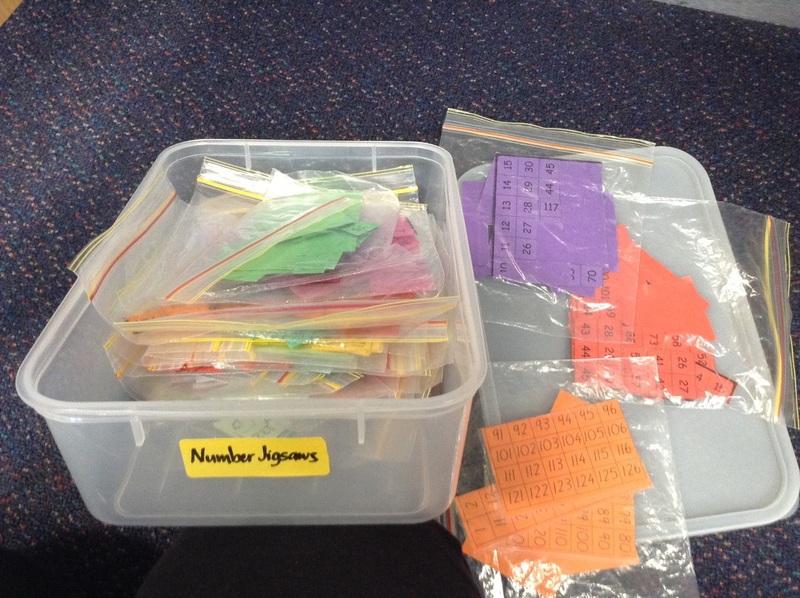 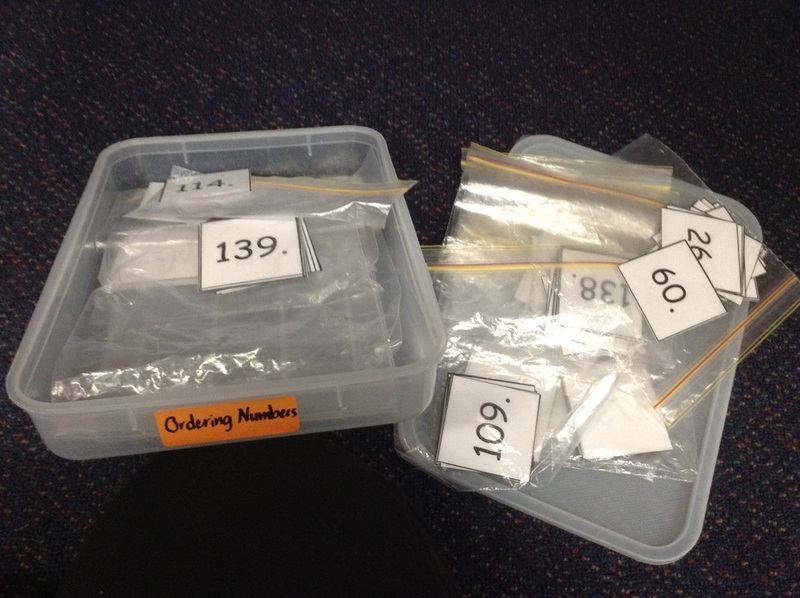 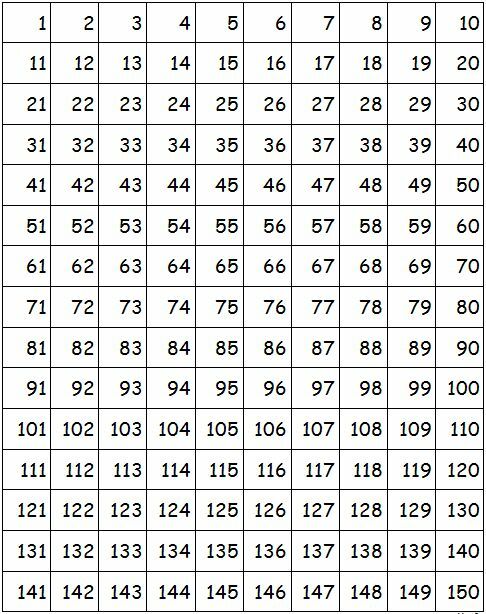 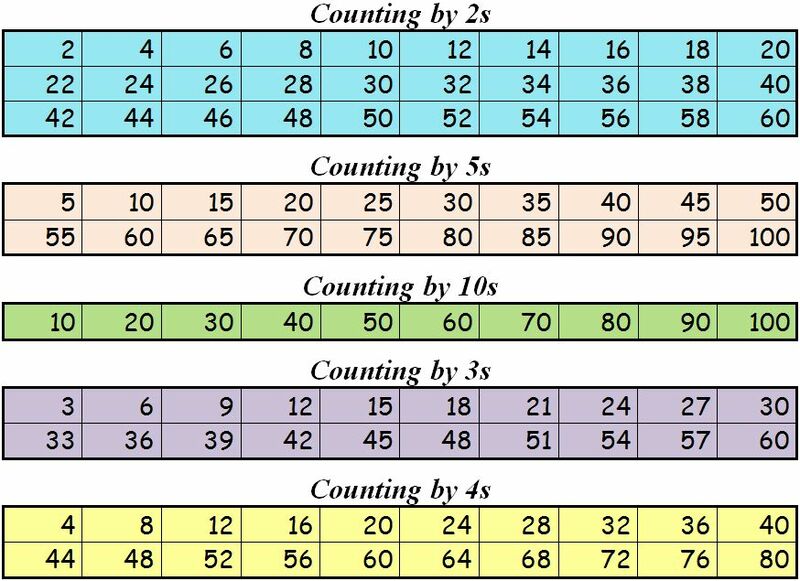 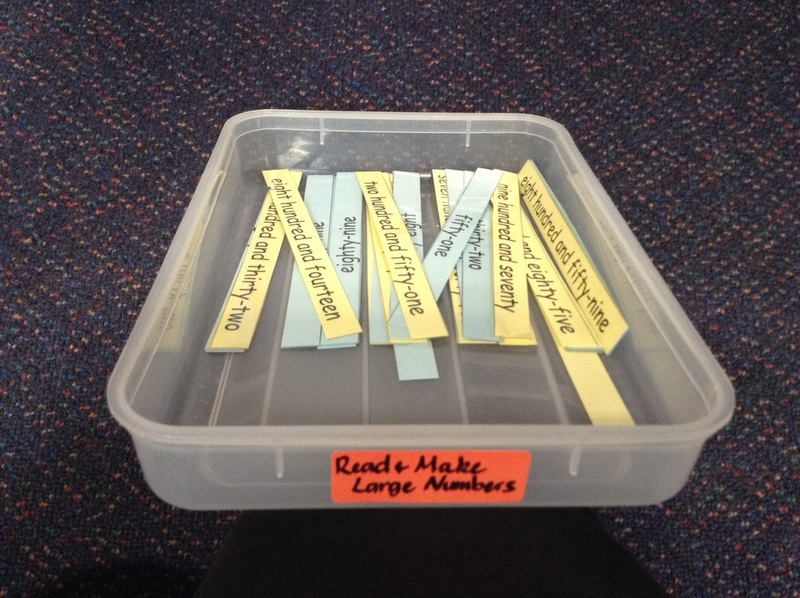 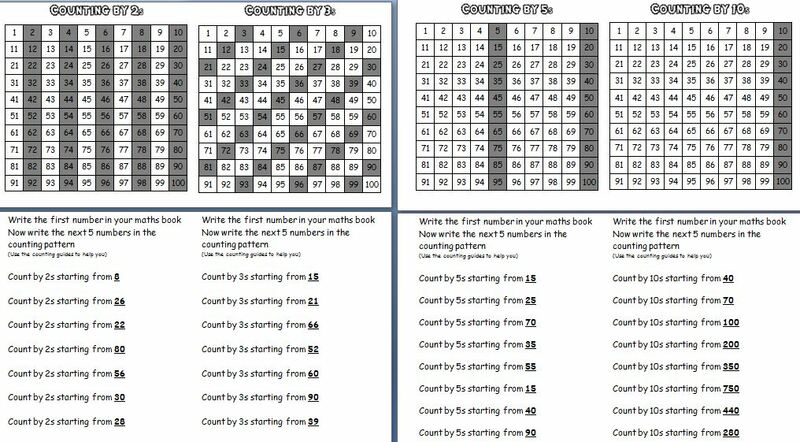 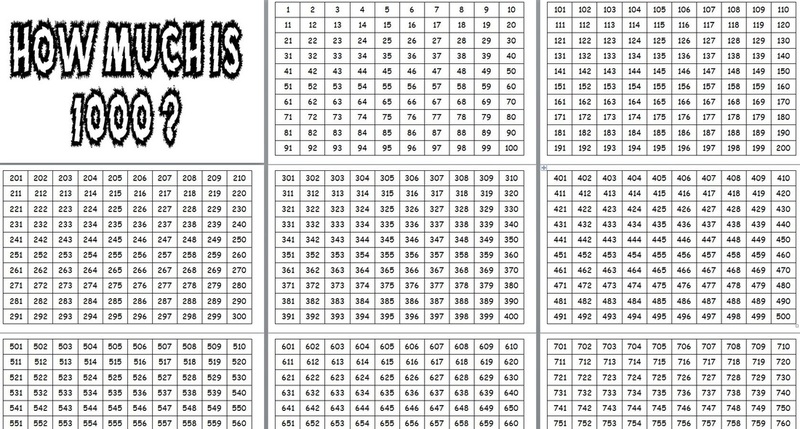 Laminated and cut up lots of different number charts (like those on the other page) to make jigsaws. 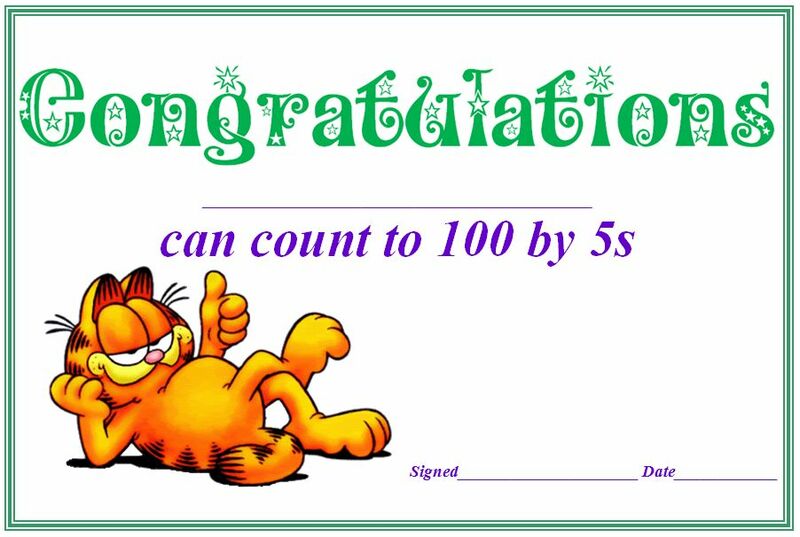 Kids really enjoyed these and found them challenging.